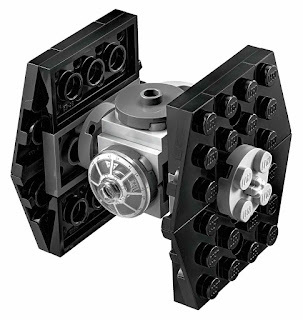 come with an imperial assault carrier. 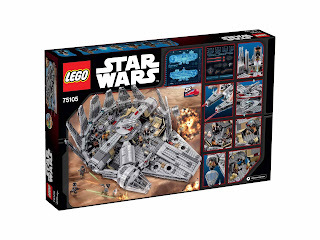 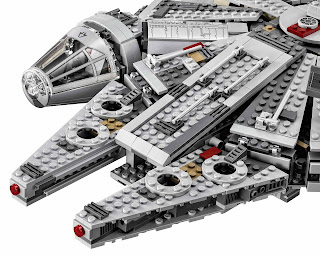 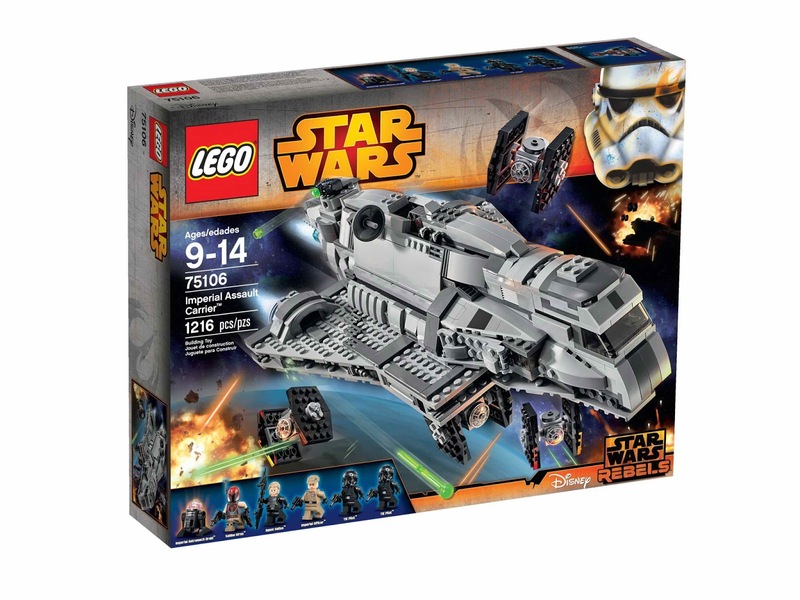 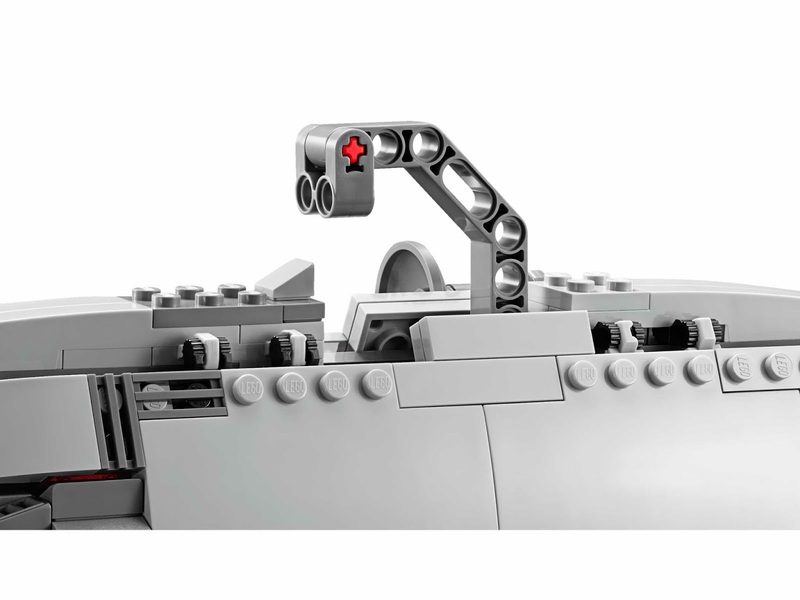 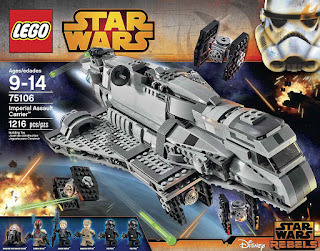 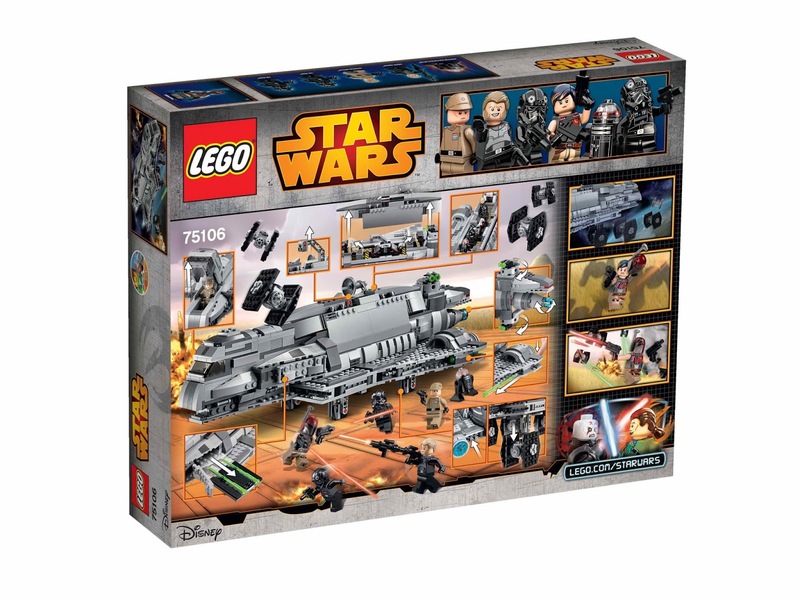 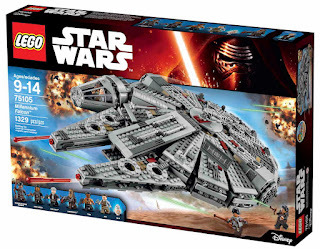 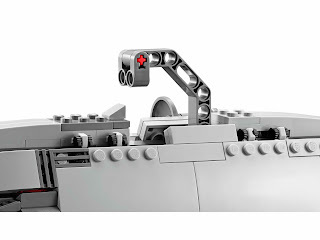 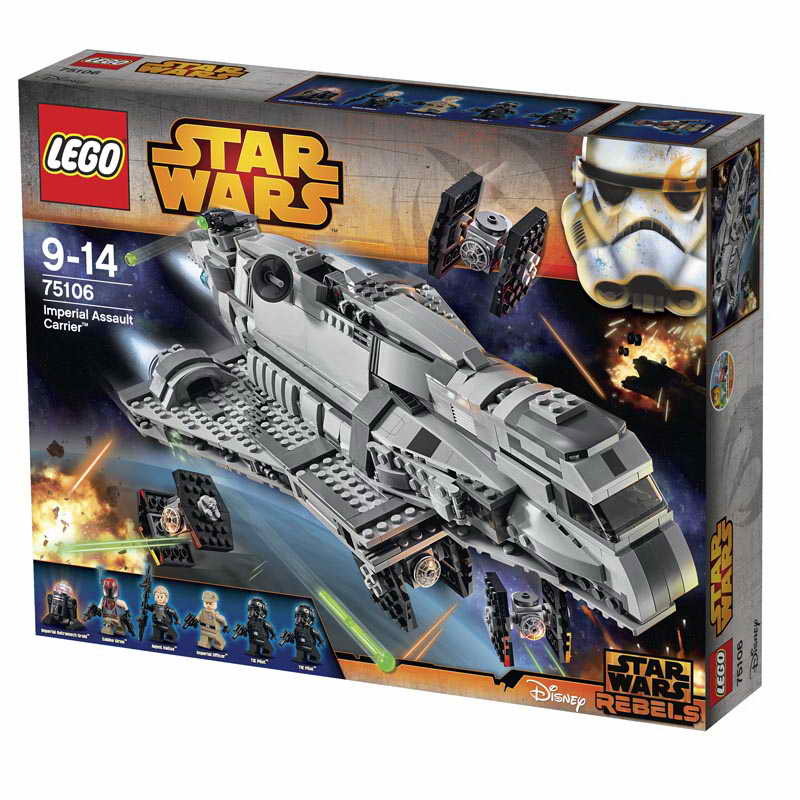 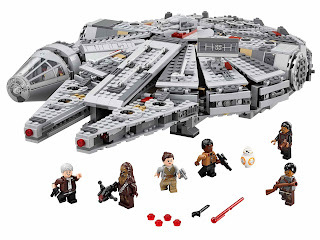 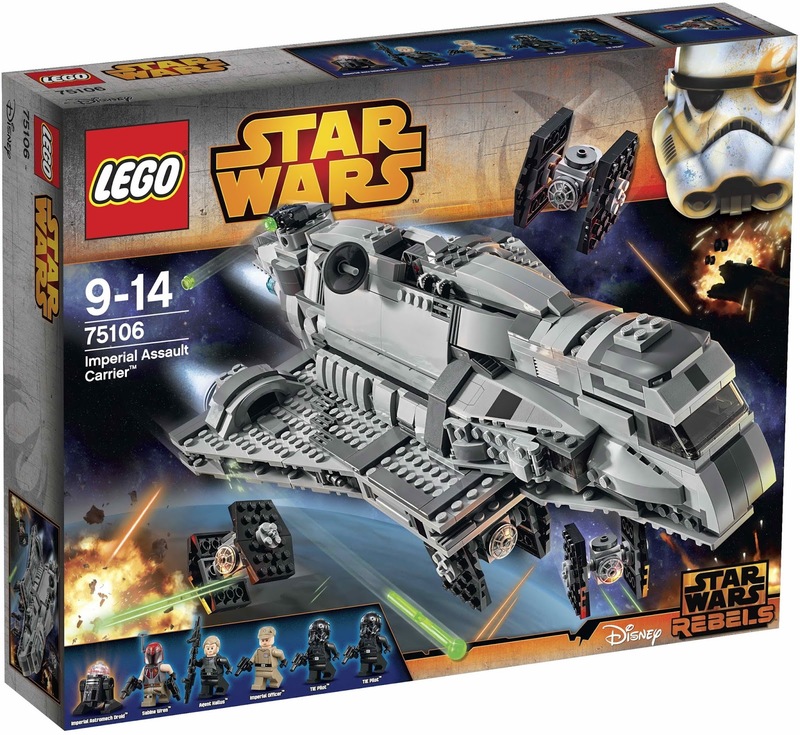 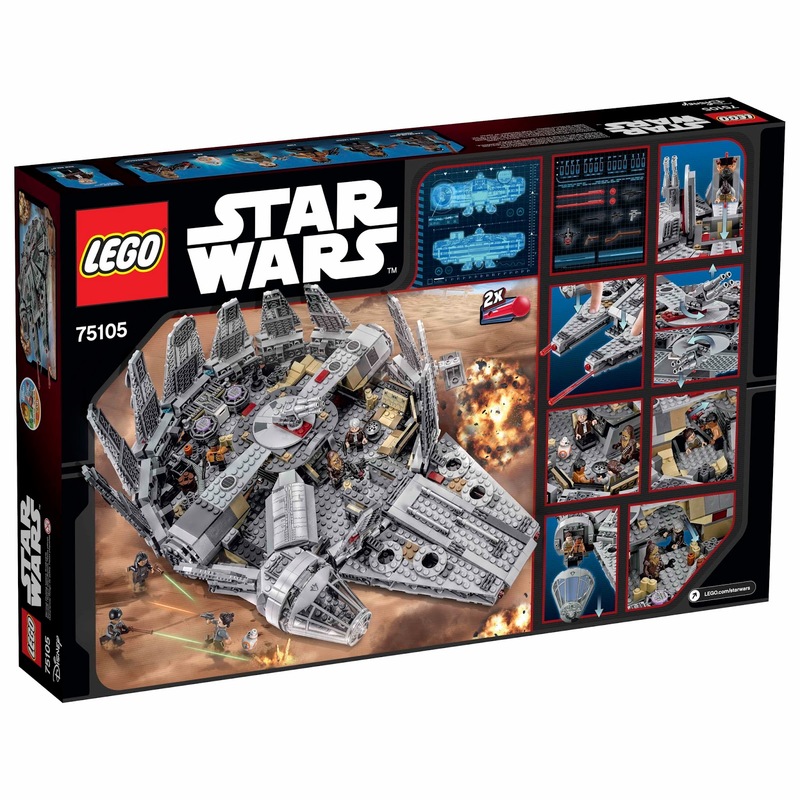 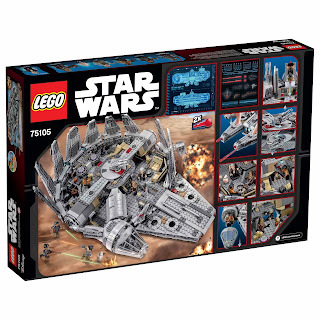 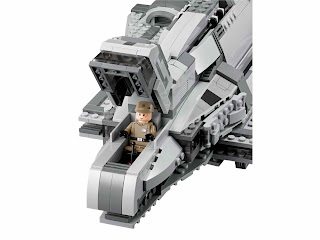 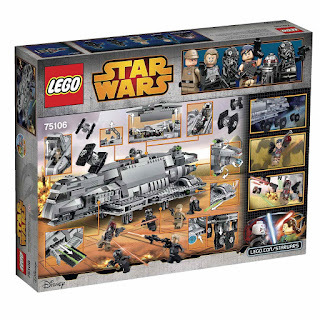 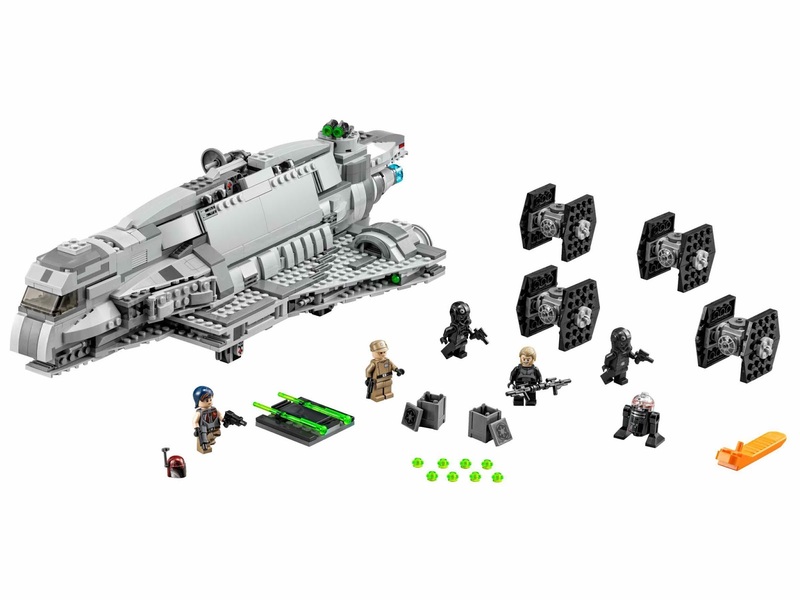 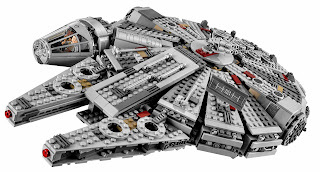 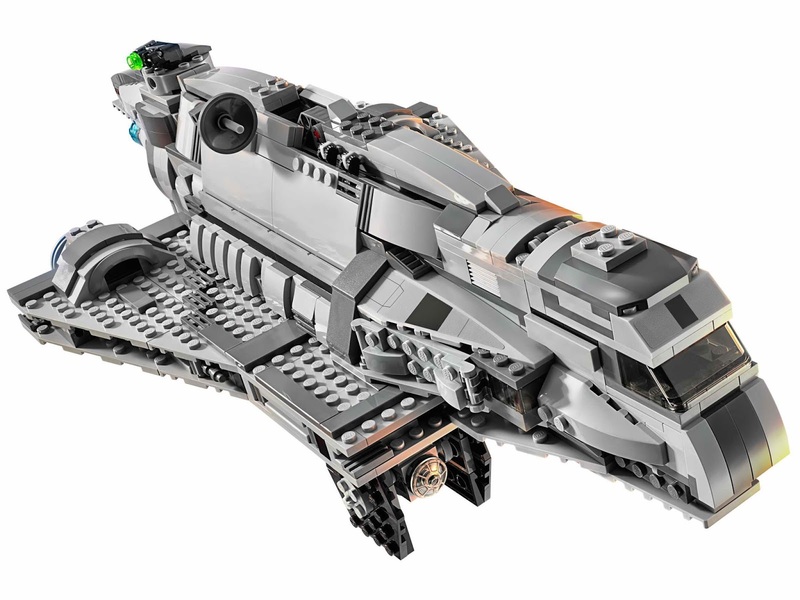 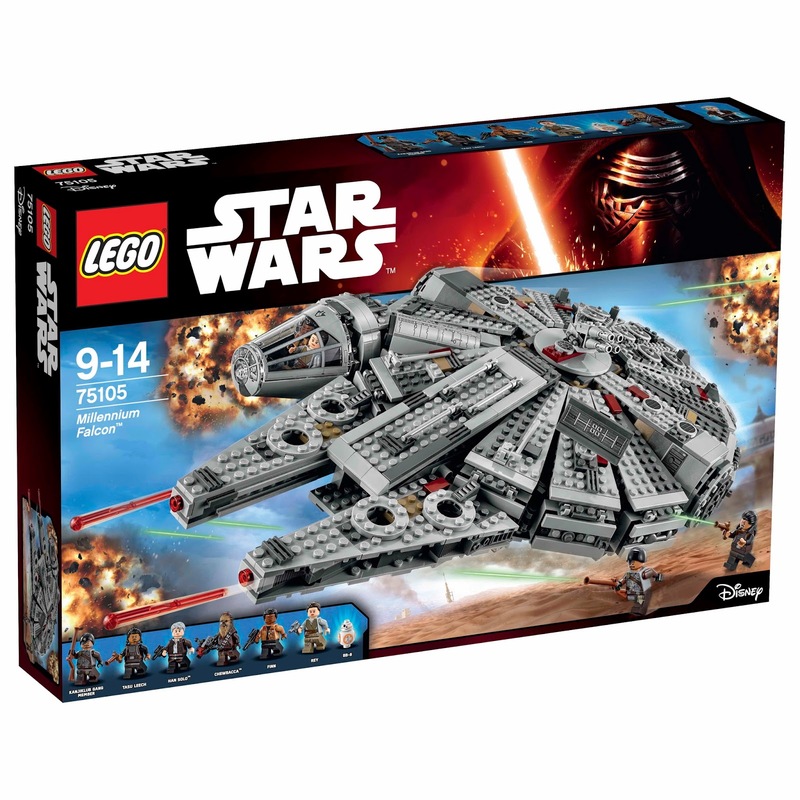 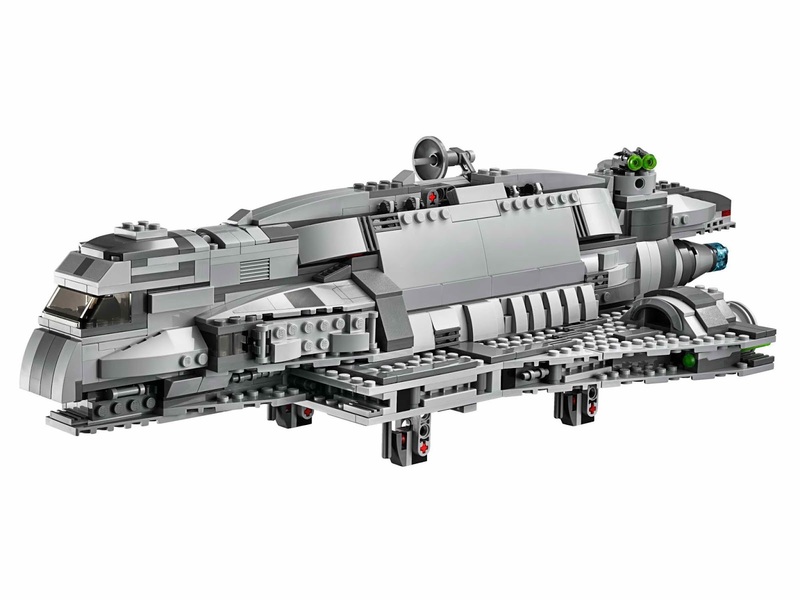 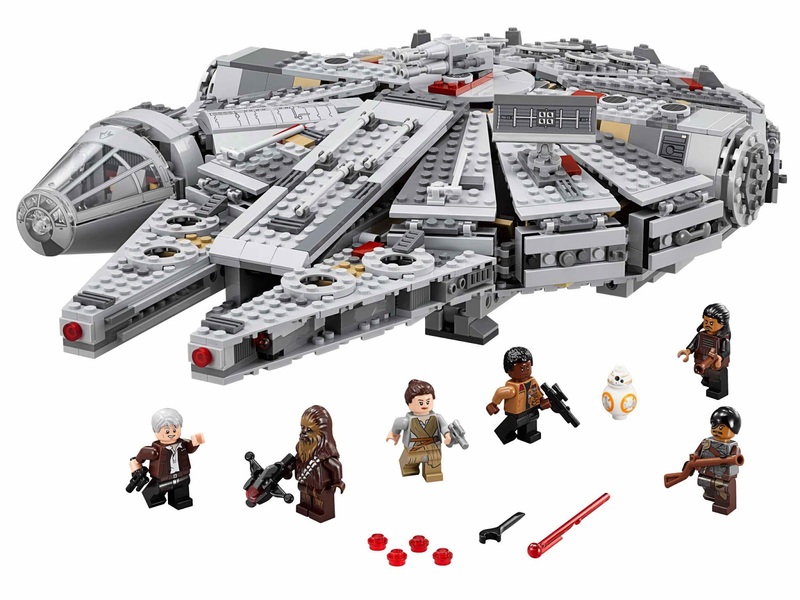 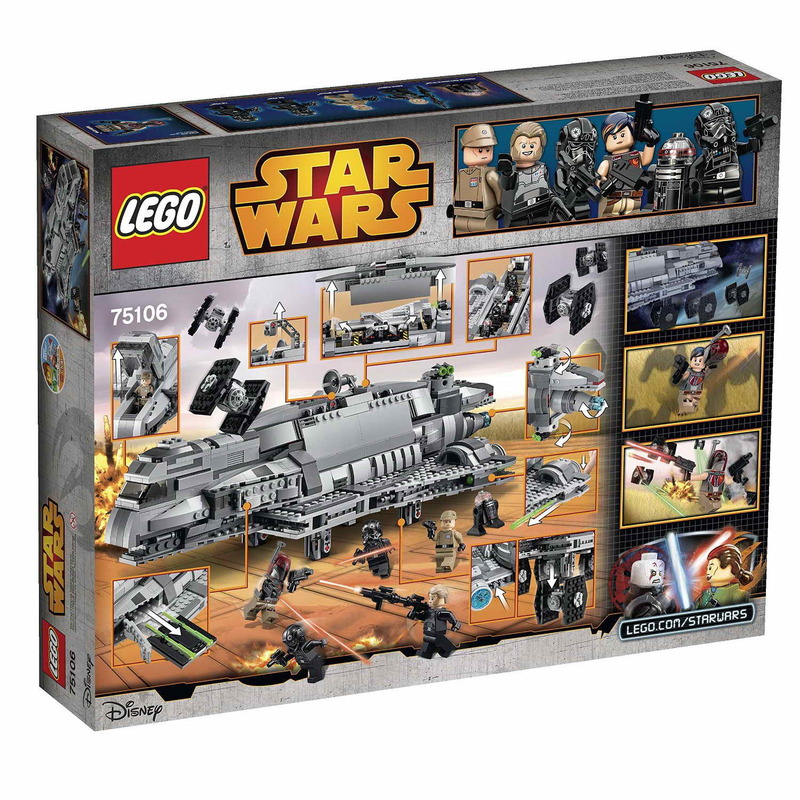 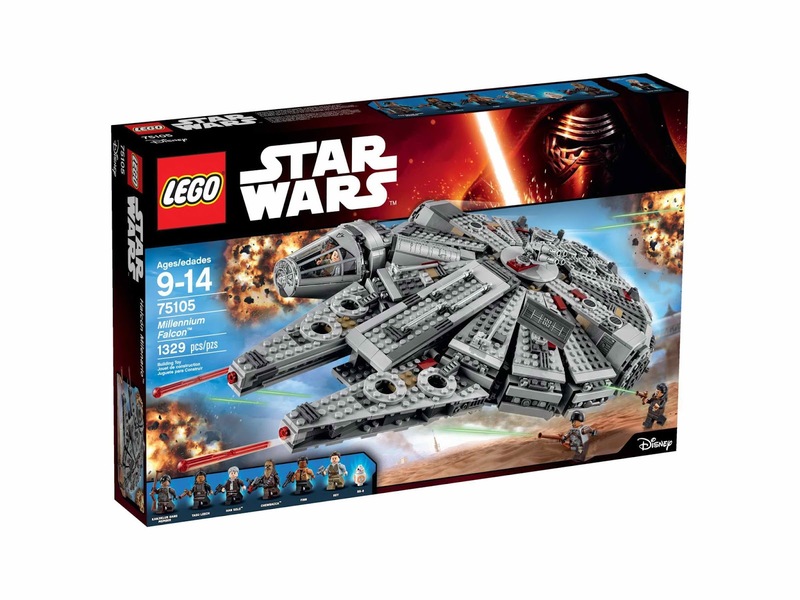 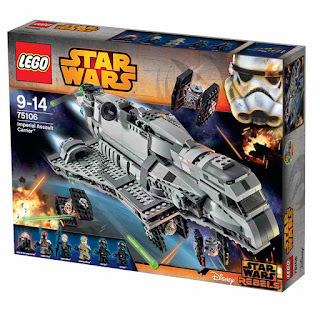 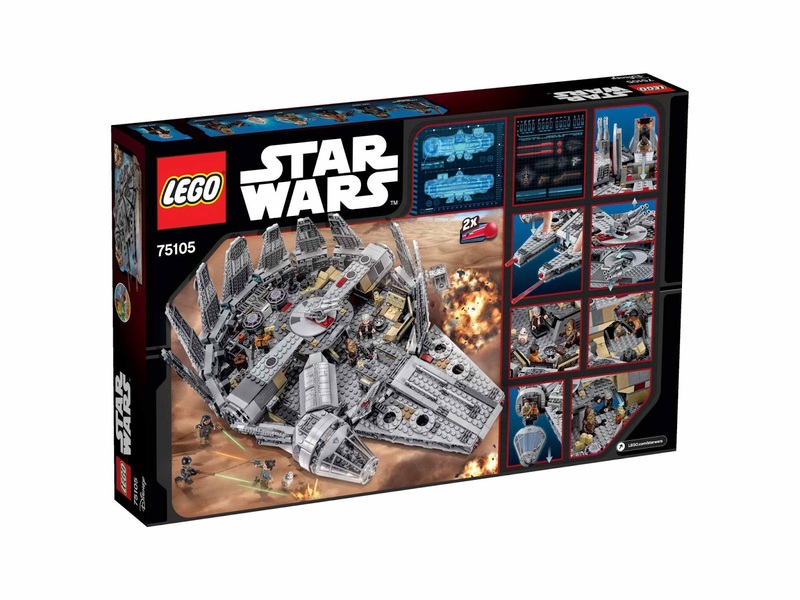 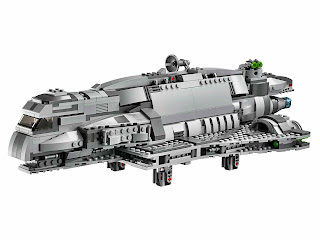 the carrier has a liftable handle, an openable cockpit for a minifig, a lift off fuselage with detailed interior, a missile storage bay with extra missiles, a cargo box with extra ammo, twin spring loaded shooters, a rotatable gun turret with dual stud blaster gun and 4 mini scale tie fighters with release function. 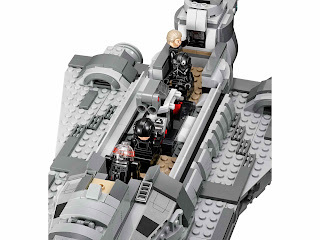 also included 3 blaster pistols, sabine’s 2 mandalorian blasters and kallus’ weapon. 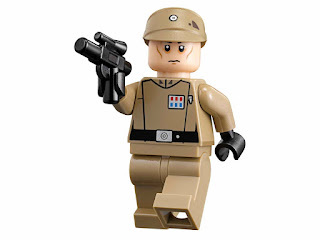 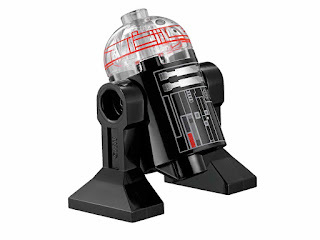 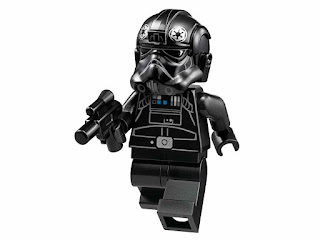 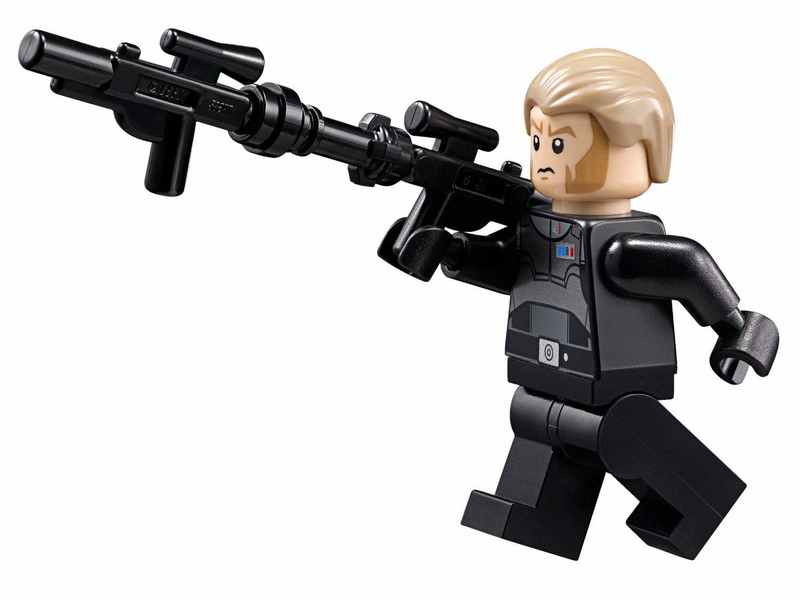 minifigs included an agent kallus minifig, an imperial officer minifig, a sabine wren minifig in mandalorian outfit, 2 pilot minifigs and an imperial astromech droid minifig.